Yesterday I got super excited again. You may ask yourself why, but just let me reply with a brand new Hiatus Kaiyote song!! Anything that comes out of Nai Palm‘s mouth sounds angelic really, but the new Hiatus Kaiyote track called “Shaolin Monk Motherfunk” in particular. Probably for the fact that I’ve been looking forward to hearing more material of the best album to come out this year. A lot of people might believe Kendrick Lamar is most likely to win this title. I think differently though. Ever since their debut album I’ve been a fanboy and from what I’ve heard so far this is going to be breathtaking. Pay attention; “Choose Your Weapon” is set to release early May on Flying Buddha Records (Sony). It will be well worth your money, so please start pre-ordering on iTunes. Meet Workers, a duo from France, consisting of Be Dar (Paris) & Sear Cabe (Nantes). This weekend they unleashed their debut “Knowledges” EP onto the world and it’s dat crack. The first and main song entitled “Something Else” features Abraham Blue from Antwerp and is on sum next level niceness. Straight vibin’ to this all the way to the bank and back. 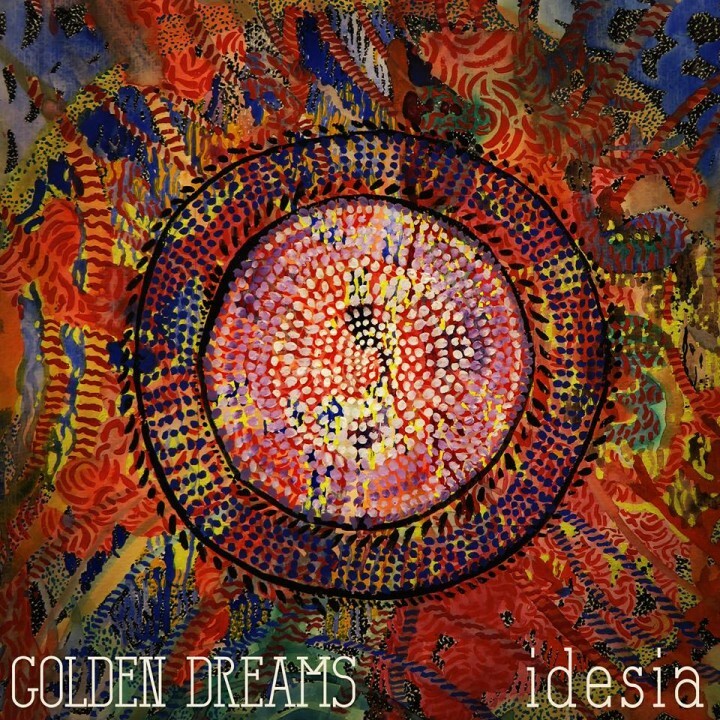 I guess we should feel lucky this weekend, since Workers are giving away this EP as a free download. You bet this just made our weekend fellas! Keep your eyes on on Workers and watch out for Abraham Blue, because I’ve heard he is getting ready to drop something hot & heavy on a pretty big label. 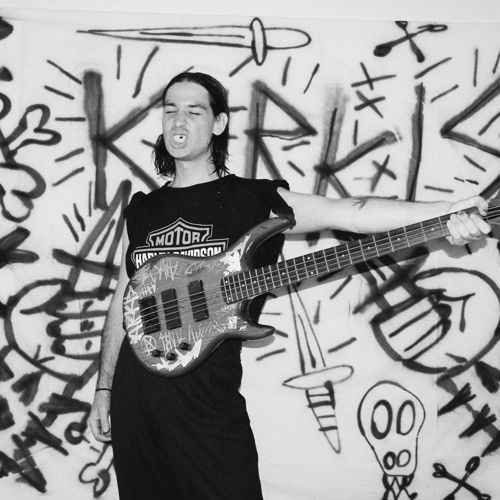 The sensational group known as Kirkis is headed by bassist slash producer slash writer slash painter Matthew Kirkis. 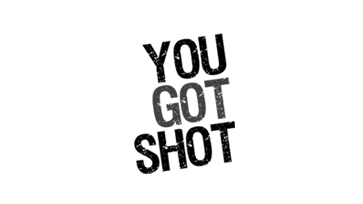 Good news…the band out of Melbourne uploaded some brand new material to their Soundcloud page entitled “Hypno“. Such astounding and hypnotizing melodies lurk hidden inside these three minutes of wonderful. This perplex array of funkiness takes us on a psychedelic ride into a far galaxy, yet to be discovered by mankind. I remember Kirkis was supposed to release his “Liverbleach” album on Eglo Records last year, but I think the release has been postponed. Still looking forward to hearing new material and who knows we might even be able to catch a performance next year. We were one of the earliest adopters when it comes to Hiatus Kaiyote and proud of it. Back in 2012 it was immediately clear the band was something else. Not your average run of the mill type of hype at all. The Melbourne-based Hiatus Kaiyote was picked up by a lot of music lovers in Los Angeles and they landed on the cover of Wax Poetics. Anything Nai Palm touches makes my soul quiver and I am smitten with her voice. The soul quartet have a new song online entitled “Breathing Underwater” and I can’t even begin to explain how happy this makes me. The single is an homage to the different examples of love and compassion in the world that are beyond the limitation of romance. 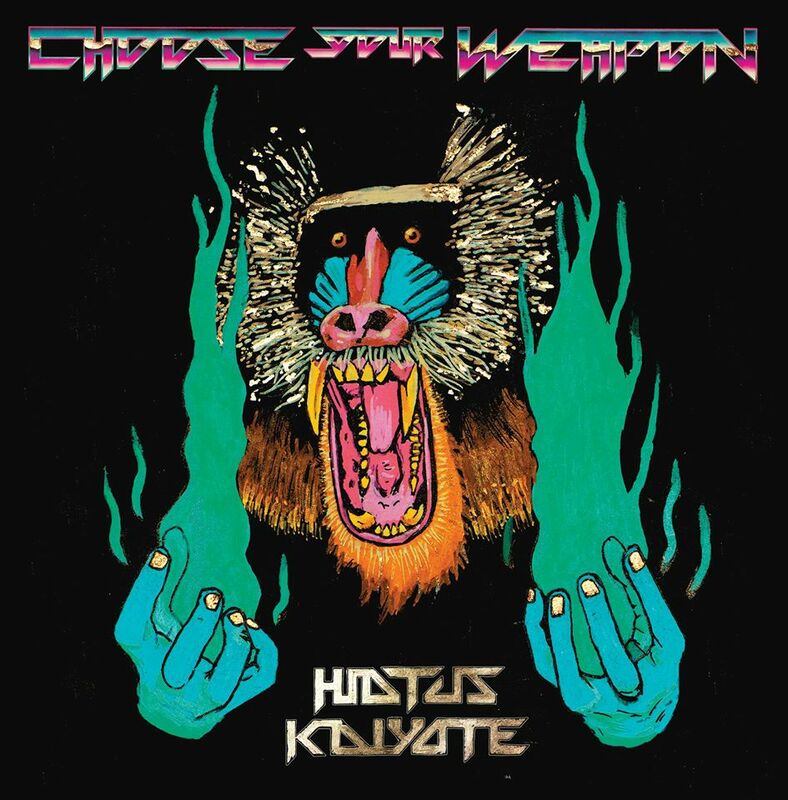 Their forthcoming album “Choose Your Weapon” might be our most highly anticipated release this year and is scheduled to drop on May 5th via Flying Buddha/Sony Music Masterworks. Buy this stunning song on iTunes! For the second instalment of our monthly Dutch producer series, ‘Werk Space’, we invited beatmaker Moods to the Red Bull Studios Amsterdam. Each month we invite a producer from the Netherlands to showcase his artistry and challenge him to work in an amazingly fruitful environment. Twenty-four-year-old Nick represents the city of Rotterdam, but is by his own admittance a true Zealander. Producing for over a decade now, Moods is probably one of the most talented producers coming out of the low lands. 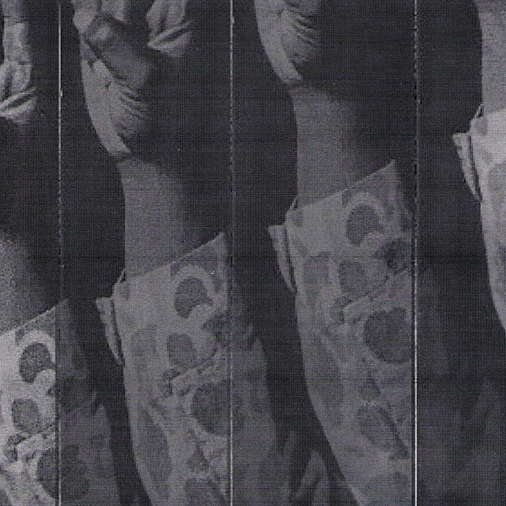 His forthcoming Sincere EP was released February 16 on 12-inch vinyl via Boogie Angst. Pre-orders are available here. We invited the alluring SIAM from Ghent (Belgium) to lay down some amazing vocals and managed to record and mix everything within a day. Her jazzy style of singing fits perfectly on their newly created song entitled “Organic”. Super excited to present the second piece of music spawned from this series. Early April all three tracks will be merged into one EP and released as a free download. Hopefully you will come to know, love and respect the many talented producers the Netherlands has to offer. Now ESKA is one of those ultra talented singer who’s been simmering for quite a while in life’s backstage. This will soon come to an end for London’s best kept secret is about to unleash her self-titled debut album upon the world. She truly possesses one of the most intriguing voices in the United Kingdom right now, as ESKA weaves together diverse musical elements – hints of folk, soul, psychedelia and electronica and pairs them with stirring lyrics. 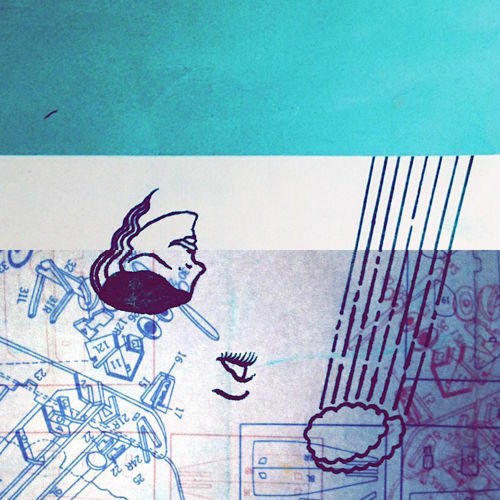 Her debut self-released “Gatekeeper” EP, was heralded by Bandcamp in their ‘Best Releases of 2013′. 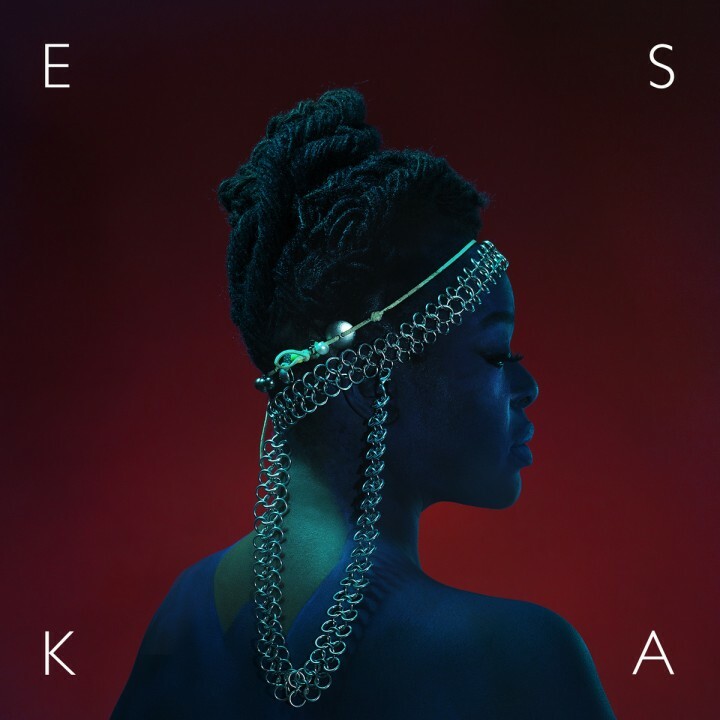 Having built an inimitable reputation as a writer and performer through collaborations with a staggering array of talent from Grace Jones, Cinematic Orchestra, Zero 7 and Bobby McFerrin together with performances in some of the world’s most famous venues and festivals, it’s time for ESKA to shine her own unique light onto the dark corners of the universe we call music. The self-titled debut album “ESKA” was produced by electronic artist Matthew Herbert, Louis ‘slipperz’ Hackett and Dave Okumu of The Invisible (previous winners of iTunes ‘Album of the Year’ in the UK). Though her music is genre defying, it is safe to say that her wonderful song entitled “Heroes & Villains” is a mix between rugged and rootsy Reggae and sensual Soul music. At times she reminds me a bit of Googie Coppola, who happens to be one of my favorite vocalists EVER. If you (just like me) can’t wait for ESKA’s album to come out on April 26th, go ahead and pre-order it on Bandcamp. Wander Lost was born from a place of immense frustration. Nick Price had just spent six months in his newly adopted home, Los Angeles, and things weren’t happening the way he had planned. His work as a songwriter was suffering and as he tried to write in different idioms and for different voices, he strayed further from the obvious path. Which was to write for nobody else but Nick Price. At some point the levy broke and the scale tipped. Two days later his debut single “Naked Souls” was written. Upon first hearing it, I thought to myself this is something else. No dime a dozen track. No this was something truly magnificent. Of course the rest is history and now we find Nick Price on the verge of the release of his Wander Lost EP. Let me do a quick review since the EP only contains six songs. The intro entitled, “Lunar Precipice“, is a heavenly harmony that sweeps you off your feet right away. Now what else can I say about “Naked Souls“? It’s undeniably one of the best Soul songs I’ve heard last year. Still listen to it on a regular basis and I’m shocked it recently passed 136,000 plays. Nick’s second single, “Cabin Built For Two“, finds him back on the romantic tip. The most beautiful song on Wander Lost (for me) is “Cold“. What a personal and emotional ride…wow! It doesn’t shame me to admit this brought me to tears at least once (such an emotional sap). I almost broke the replay button on this one. Okay whipe your tears, for the vocal interlude, “Ain’t Got Nobody“, provides a quick moment of cheerfulness. Wait with lyrics like ‘I’m so sad and lonely’? I’m confused. Ah finally Nick treats us to some crisp drums, uplifting rhodes and soothing sax on the last cut called “Running Back”. Thanks goes out to several key contributors. Andris Mattson and Max Byrk, producers and instrumentalists from the band Moonchild, helped shaping the sound of this EP. Another important contributor was Charlotte Ficek who made some incredible and inspiring artwork. 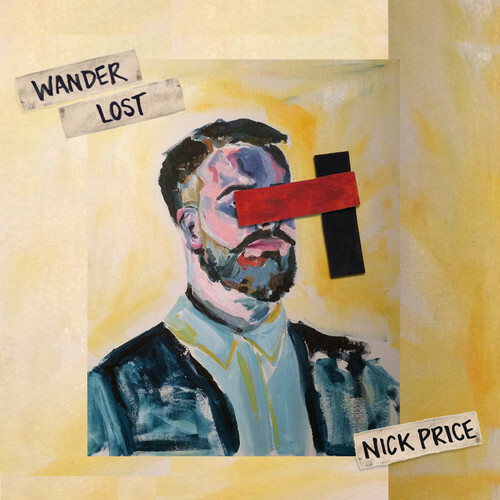 Wander Lost is available on iTunes and please show Nick some love and support…he deserves it! Right before Valentine’s Day, sir Henry Wu from South London, released his “Negotiate” EP on Eglo’s daughter label, Ho Tep Records. This is by far my favorite work from Henry Wu thus far and one of those few new records I am going to cop without thinking. Such an intensely deep and warm mature sound. 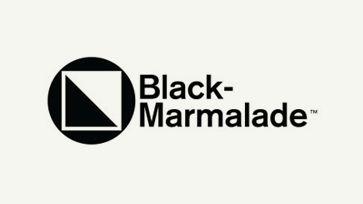 Please have a listen to five wonderful soulful grooves that hover somewhere in between House and Soul music. Mo Kolours plays some additional synths on “Expensive Ghetto” and and on the prime cut “Just Negotiate” Simeon Jones delivers extra silky vocals. For those who find themselves turntable-less, no worries there is a digital version available on the Ho Tep Bandcamp page. Here you can also pick up the 12″ version or try your local record shop. Good morning to all you lovers and haters. Rejoice on Valentine’s Day 2015 and receive this blessed gift! 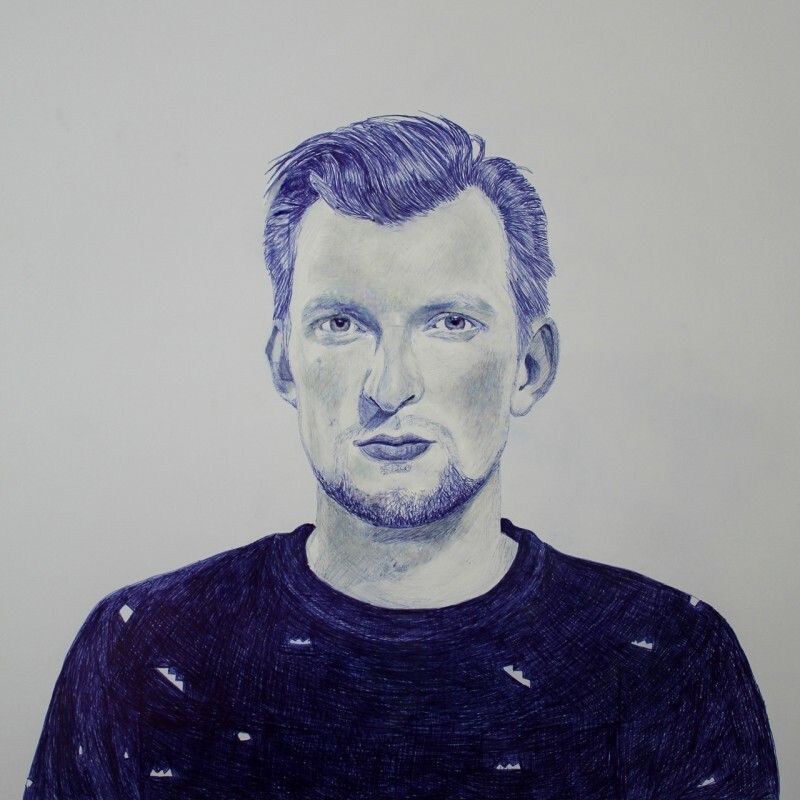 Belgian producer ToolBox has been on our radar for quite some years now and when we heard he was working on something fresh and funky, we suggested he teamed up with the wonderful Miki Rose from Los Angeles. It took a little while, but all the pieces fell into place. We figured “U&I” would make the perfect Valentine’s gift from us to you. Even if it’s not a love story perse. 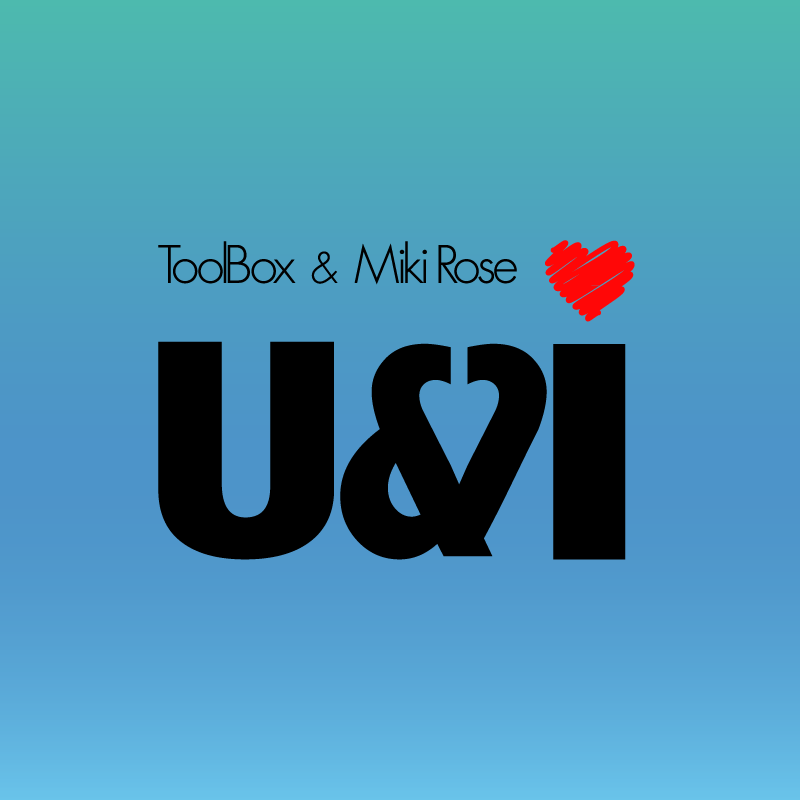 For those who are not familiar with ToolBox or Miki Rose, make sure you grab a free download and get hip to both. Miki is working on her debut solo EP, which is scheduled to drop on Darker Than Wax. Download directly by signing into Soundcloud below!